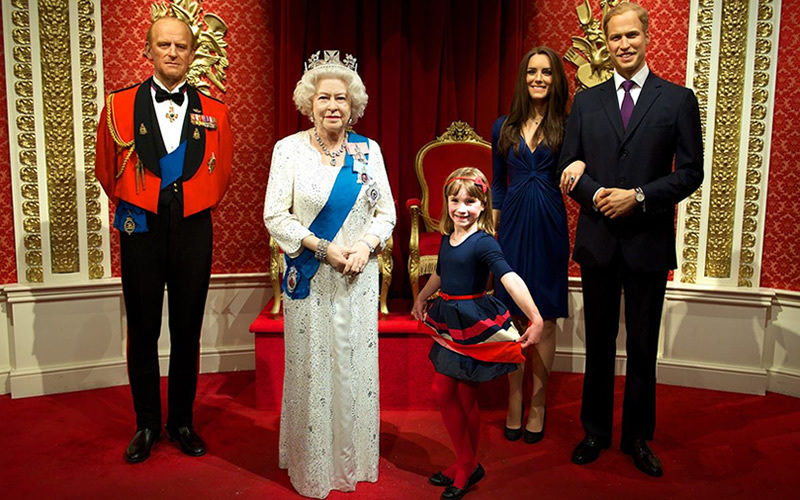 If you’re always wanted to hang out with the Royals or snap selfies with the stars, a visit to Madame Tussauds is a must. It’s home to more than 250 lifelike wax figures of your favourite celebrities, plus immersive experiences like The Voice and Star Wars where you get to be the star. 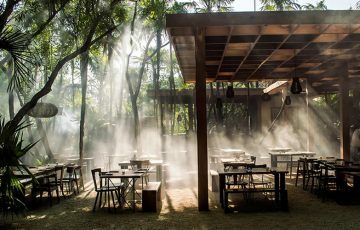 Once you’ve finished posing, you can dine like a celeb at these nearby restaurants. 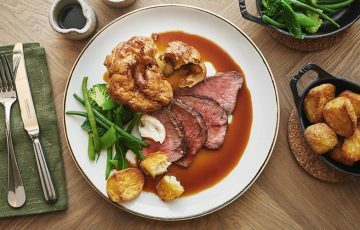 The Potting Shed – An all-day British restaurant serving everything from bottomless brunch to afternoon tea. Siirgista Bros – Gourmet burgers, fries and shakes right next to Baker Street station. Kids will love it! CHIK’N – A grab-and-go joint from the Chick ‘n’ Sours team. Expect next level fried chicken burgers. Orrery – Elegant French food, an award-winning wine list, and a roof terrace to escape to on warm days. Fischer’s – If you’re craving schnitzel or something sweet, this Viennese café will definitely hit the spot. 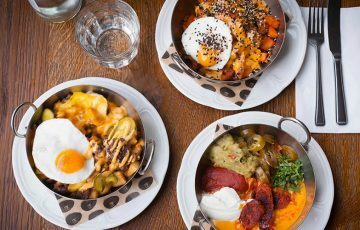 OPSO – Modern Greek food in a relaxed setting – ideal for a light lunch or a full-on mezze feast. Fucina – If you can resist their silky homemade pasta, try Italian classics like veal Milanese, burrata, and pizza with n’duja.